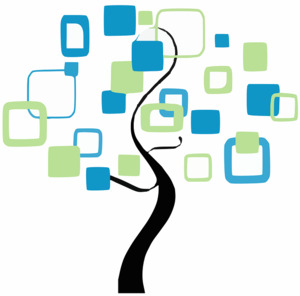 Fri, April 5, 2019 12:00 P.M.
Our genealogy roundtable is held the first Friday of each month from 12:00 to 2:00 p.m. All are welcome regardless of experience from beginners to advanced. Bring your questions, brick walls, and successes and share with an enthusiastic group of amateur genealogists. The Wagner Free Institute of Science presents genome editing I: What is the CRISPR technology?